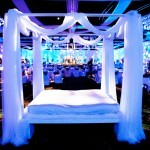 Let us transform your wedding or event into a magical & unique space. 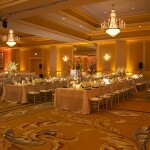 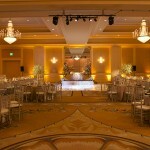 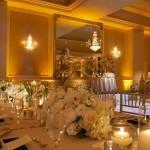 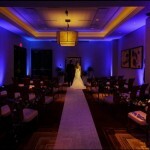 Wedding uplighting looks great and gives your space that special touch is deserves! 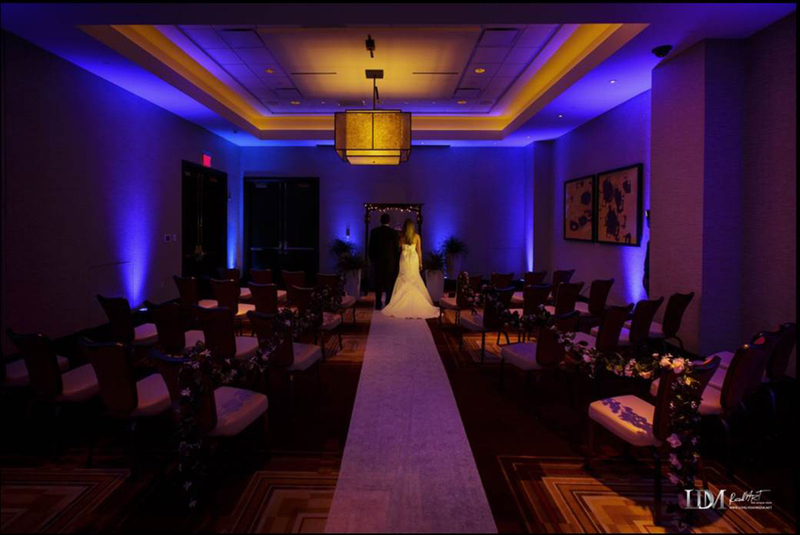 With the installation of LED uplighting at your wedding celebration, you can easily make a big impact on your wedding decor and overall appearance of the space. 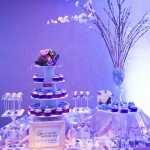 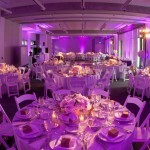 Uplighting is not only affordable, it works great with your wedding cinematography and photographs! 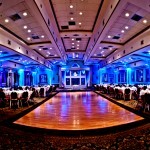 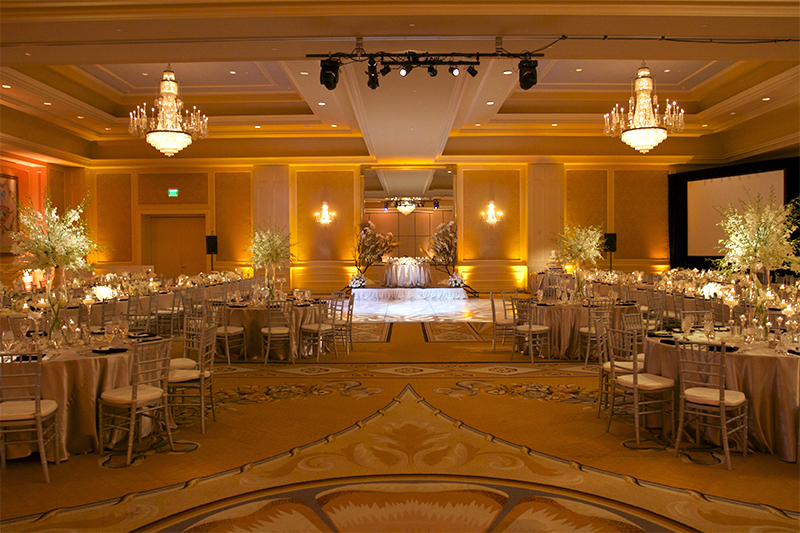 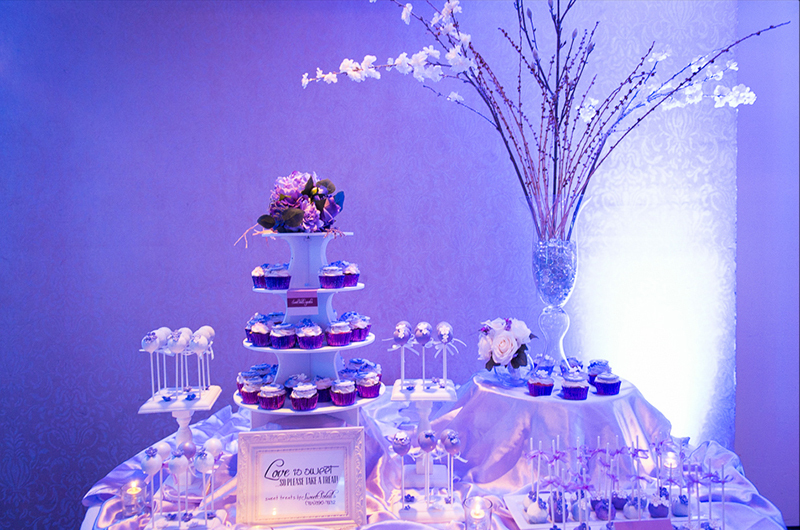 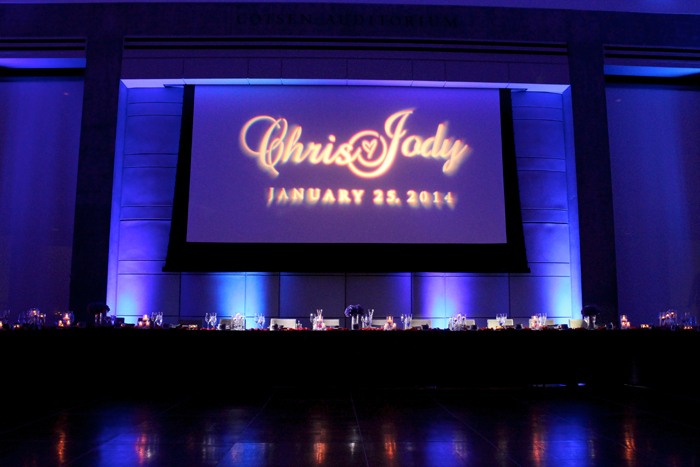 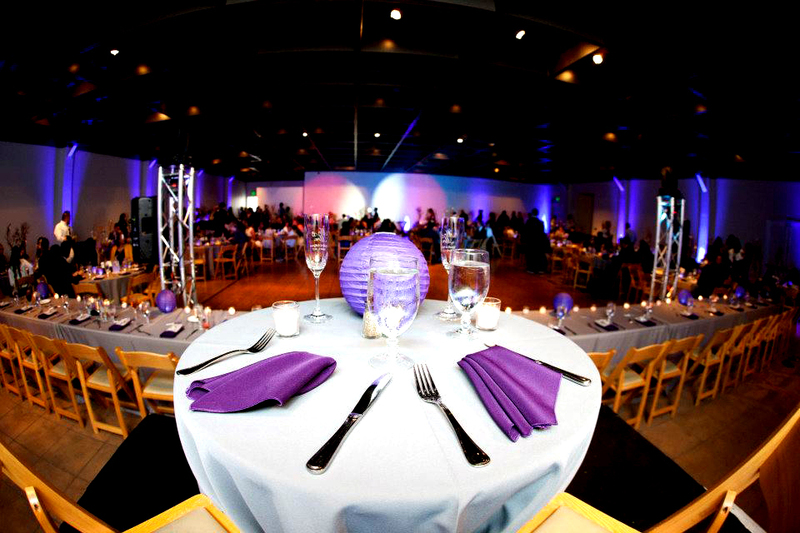 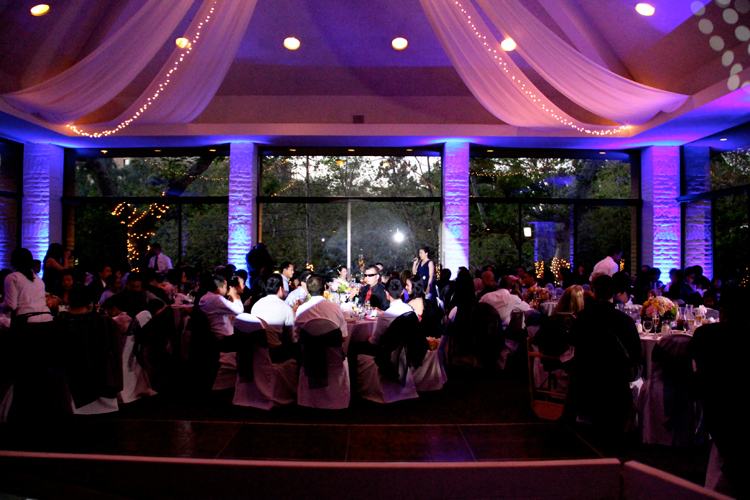 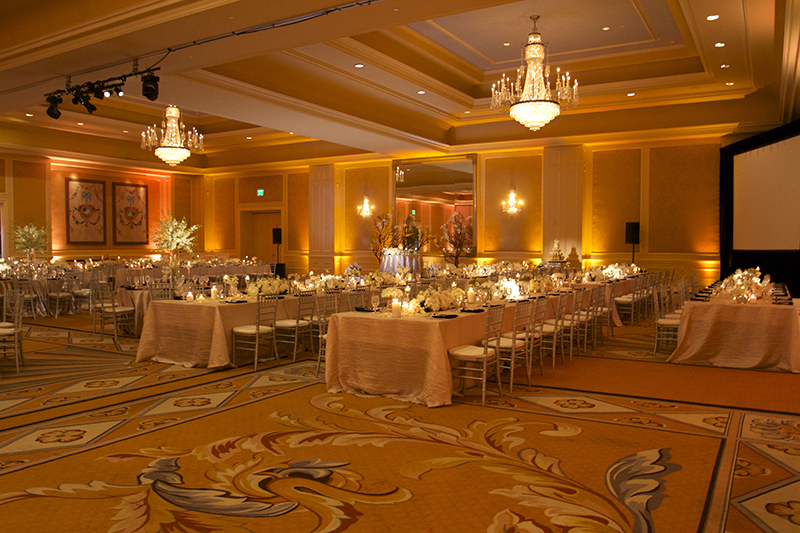 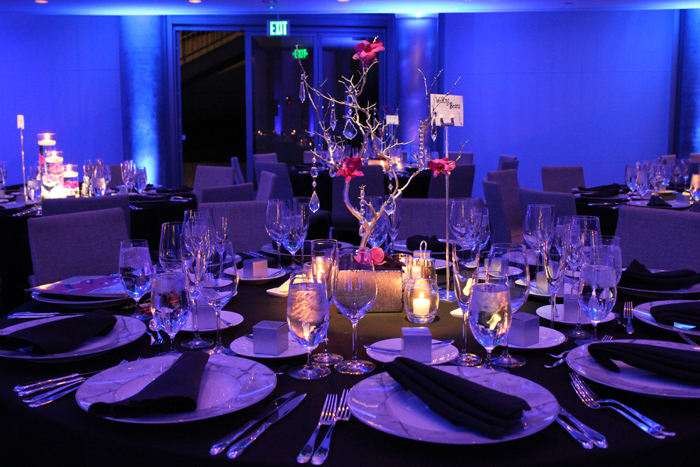 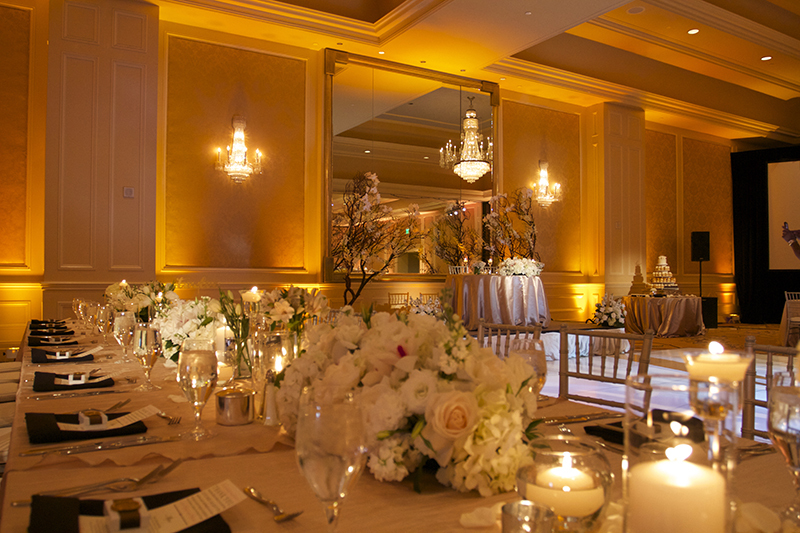 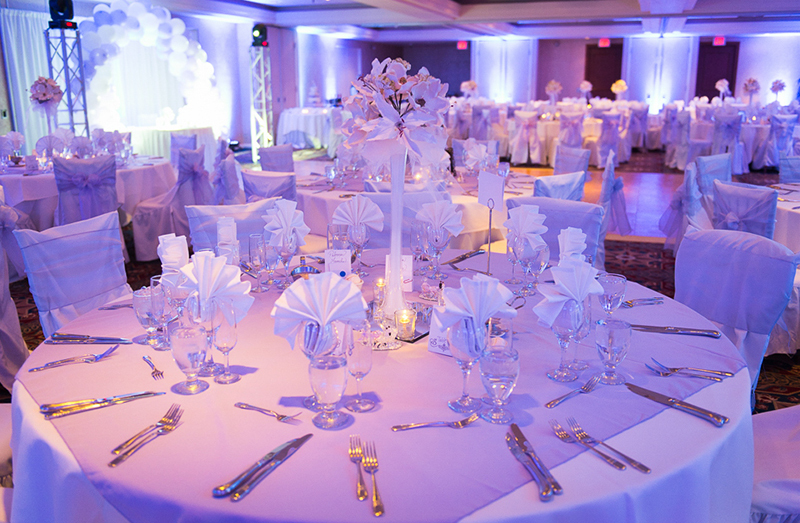 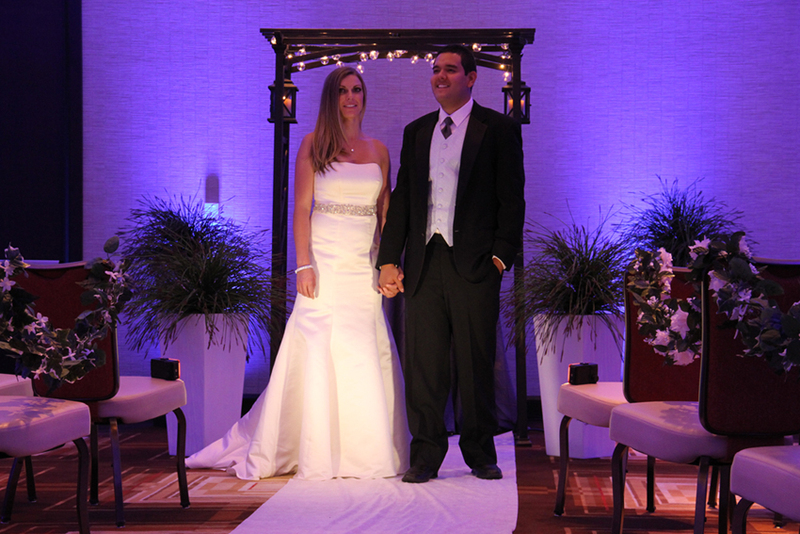 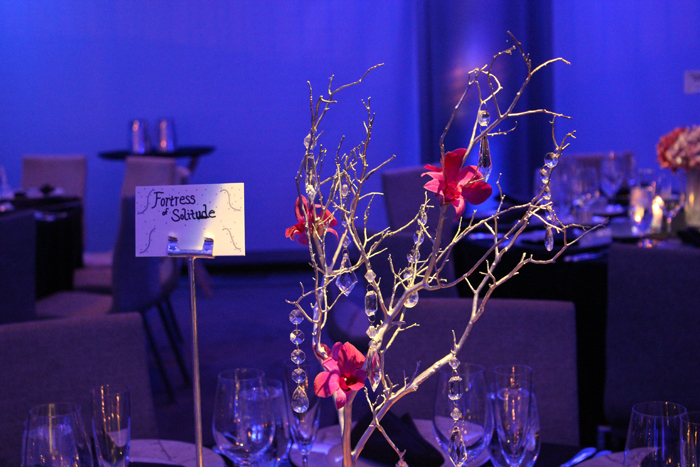 Our lighting packages are fully customizable to accommodate your celebration and budget. 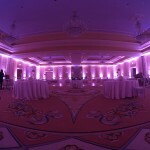 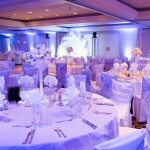 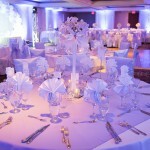 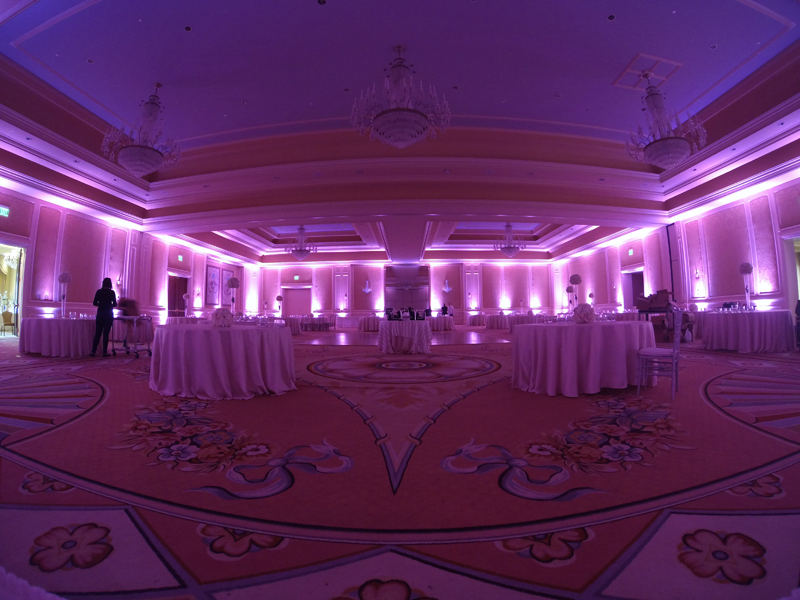 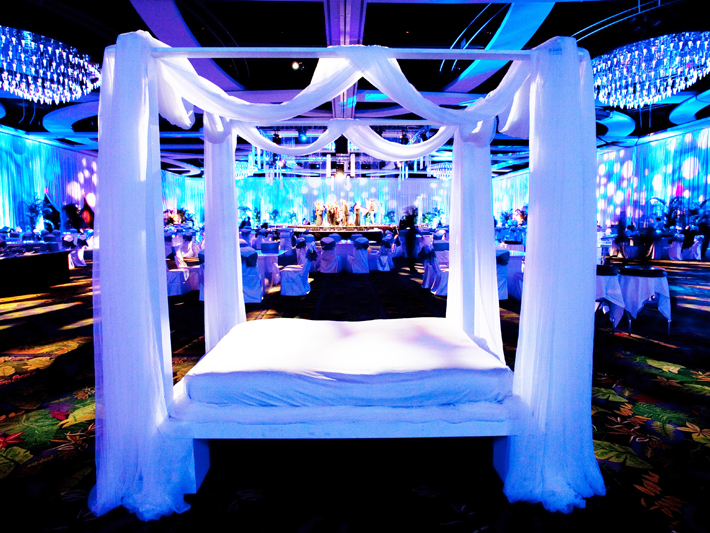 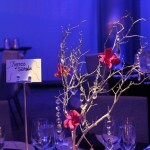 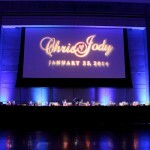 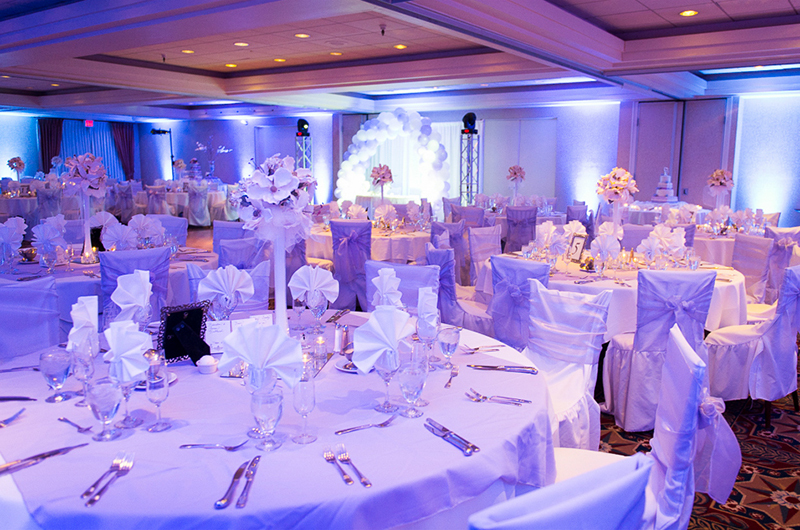 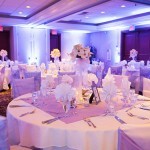 Wow your guests with wedding uplighting! 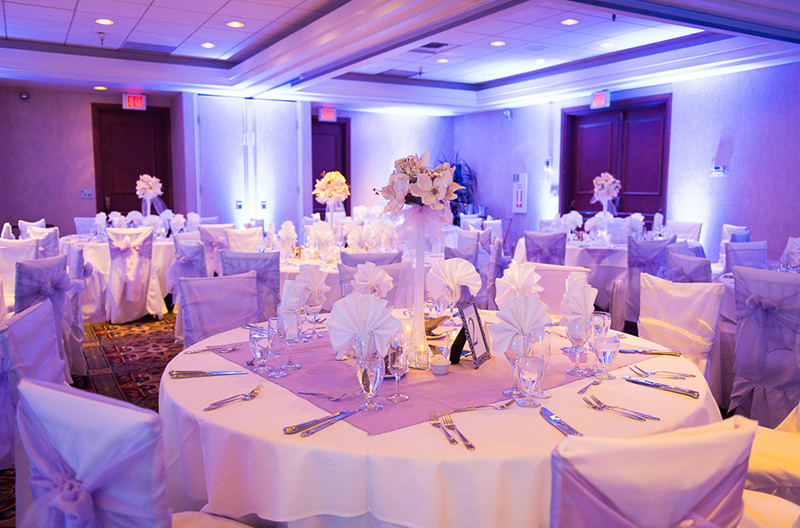 Click here to reserve your wedding or event day today! 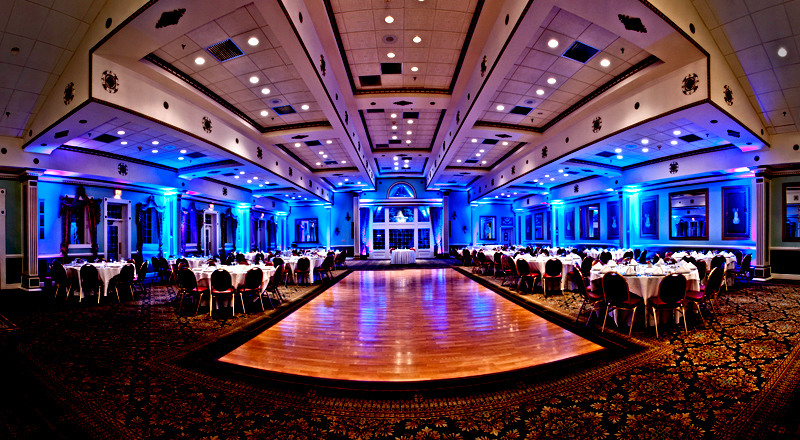 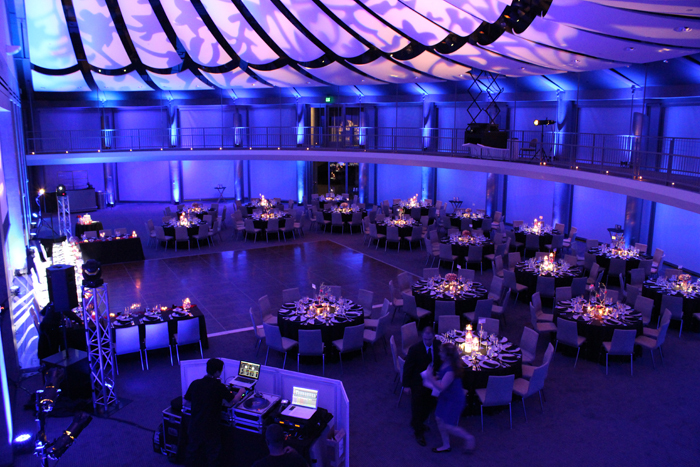 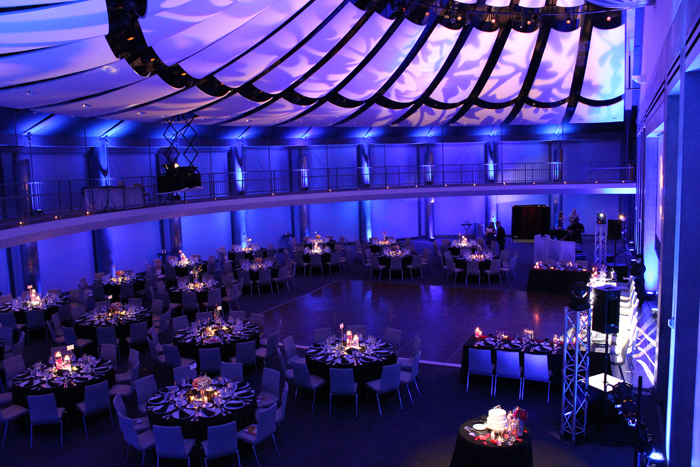 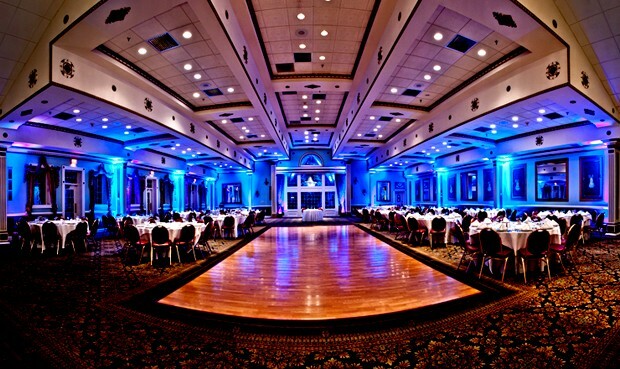 For more information on our uplighting services click here. 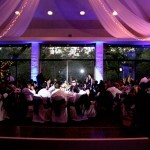 If you are interested in more of our wedding or event lighting packages, you can find our lighting packages here. 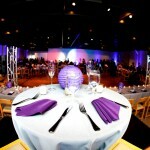 Color choice makes a big impact! 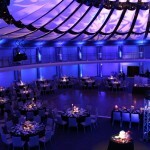 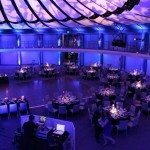 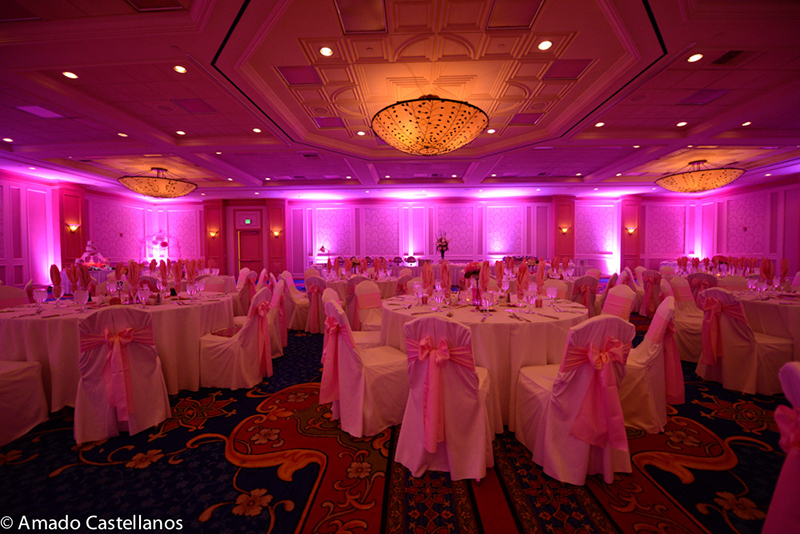 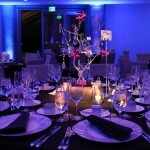 Uplighting is a color presentation and your color of choice can give a different effect. 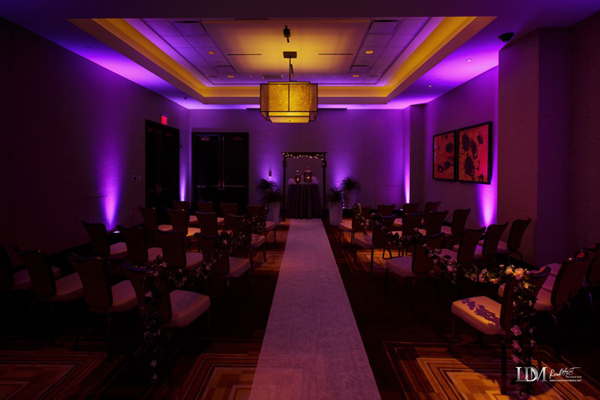 Below are samples of different colors used in a wedding ceremony. 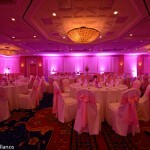 Notice how each color can produce a different effect and mood. 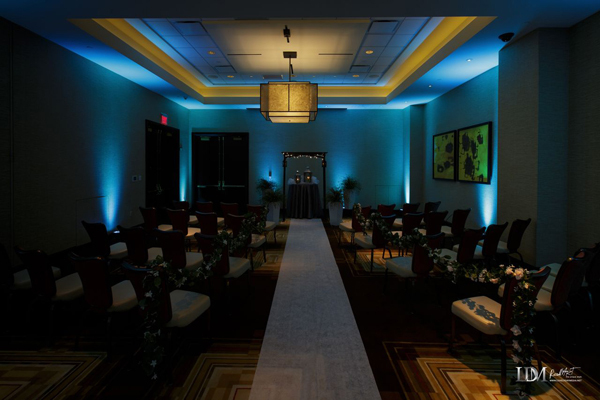 Bliss includes a lighting consultation with all lighting packages to determine which color(s) will be right for the vision and effect you are going for.